We are offering a wide range of File Cupboard, which is used in offices to keep files securely. We are providing a wide range of File Cupboard in various color options. Mercury Filing Cupboards are robust and aesthetically designed to fit in an Office space. Swing Open Door Cupboards come in Four different heights. All Swing Open Door Cupboards are BIFMA certified. 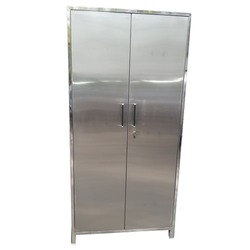 Our company holds vast experience in this domain and is involved in offering Box File Cupboard. 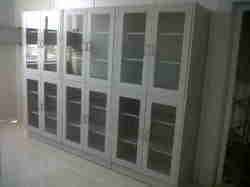 We are offering a quality approved range of Filing Cupboards. These are manufactured under the direction of our professionals by utilizing supreme quality material and cutting-edge techniques.